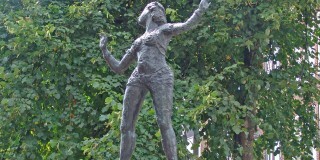 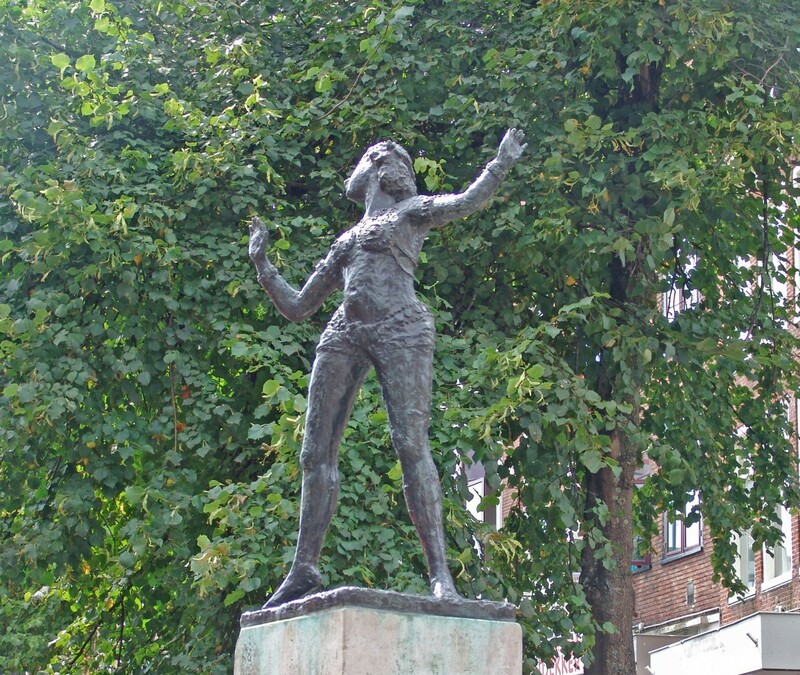 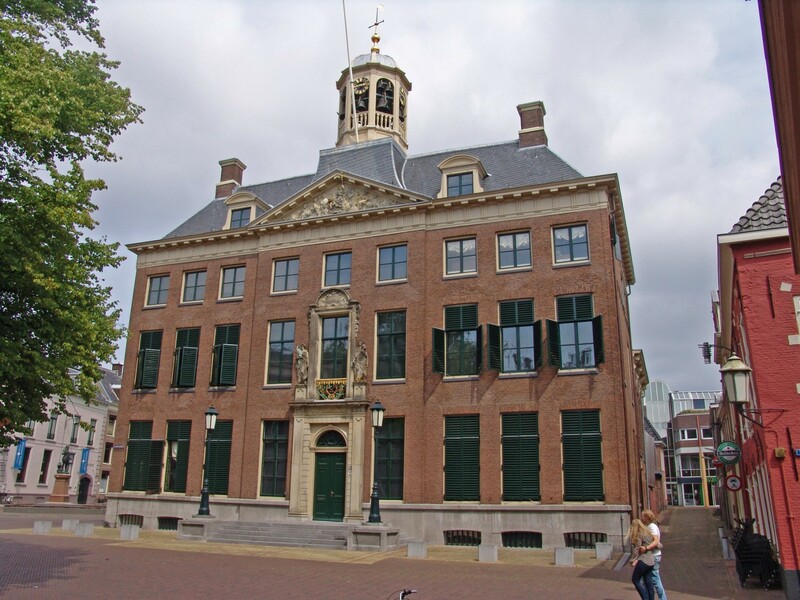 Leeuwarden, the capital of Friesland, has been designated European Capital of Culture 2018. 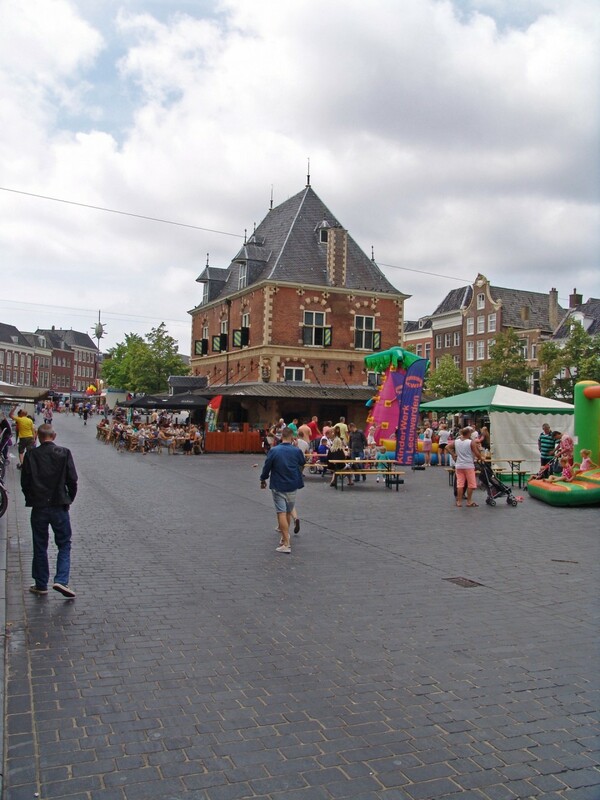 The capital city of Friesland has a splendid historic city centre, which is ideally suited for a pleasant day’s shopping. 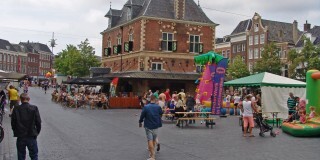 For instance, Kleine Kerkstraat in Leeuwarden has already been voted the Netherlands’ Best Shopping Street twice. 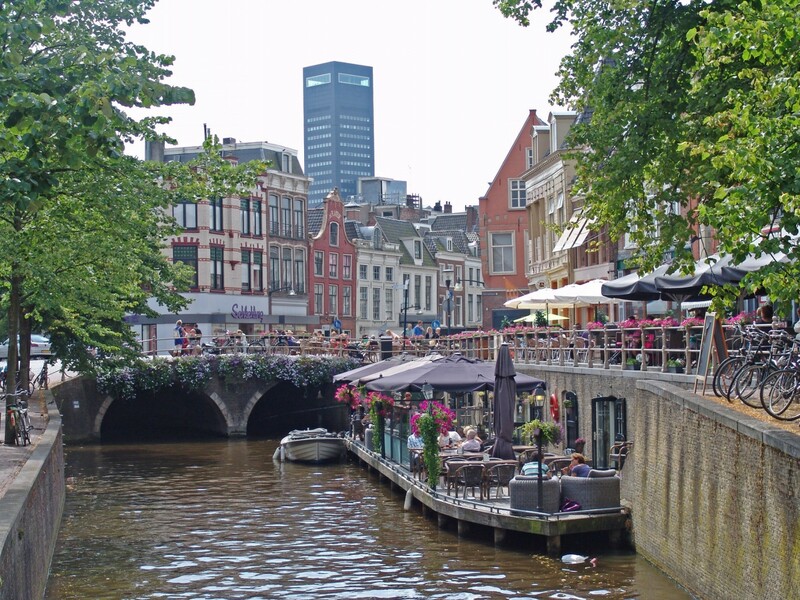 In addition to offering branches of the major chains, Leeuwarden has a range of small regional retail establishments which render it such a particularly pleasant and special place to shop. 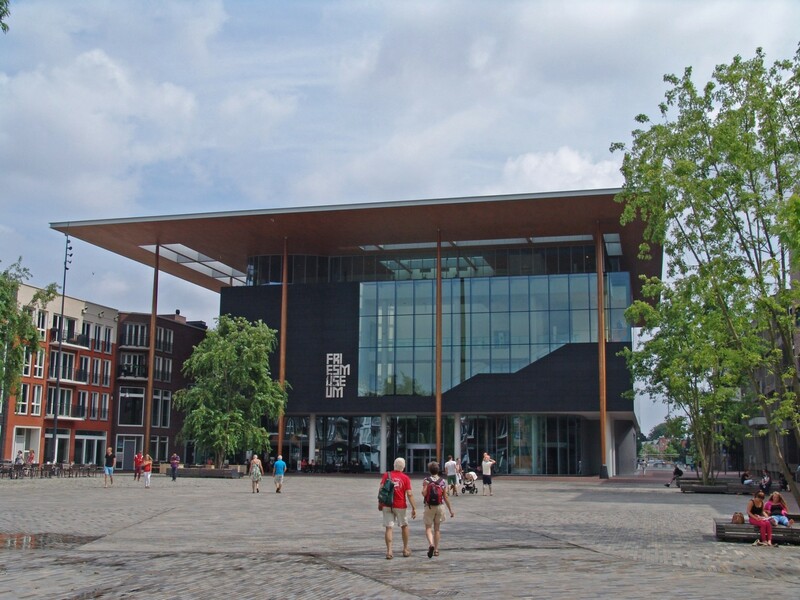 It is not only a delight to stroll and shop in Leeuwarden, but its numerous museums are also well worth a visit. 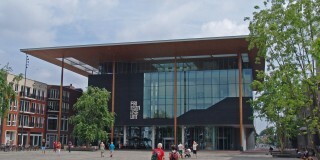 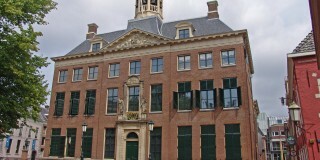 For instance, the Fries Museum, which is the Netherlands’ largest provincial museum. 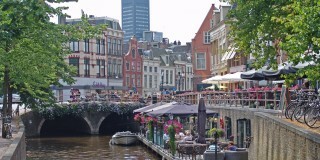 Leeuwarden is just a twenty-minute drive from Franeker on the A31 motorway, or a fifteen-minute train journey.